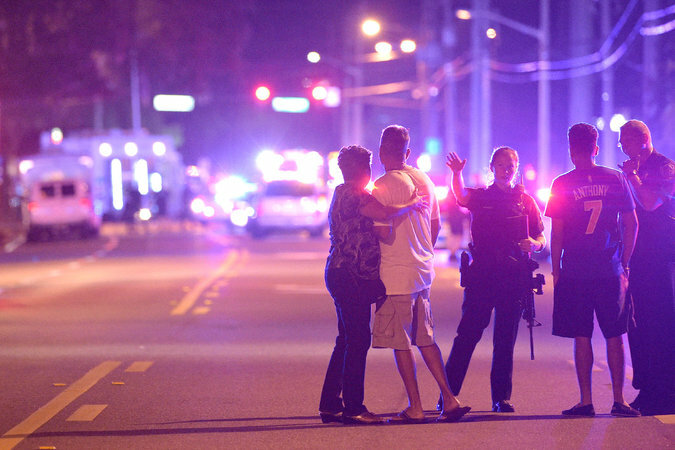 50 people were killed and dozens more were injured after a gunman opened fire inside Pulse nightclub in Orlando, Fla., early Sunday. 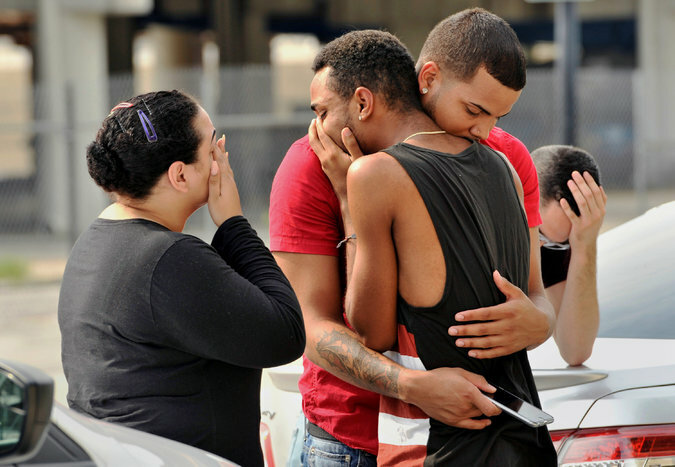 ORLANDO, Fla. — A gunman killed 50 people and wounded 53 in a crowded gay nightclub in Orlando early Sunday, officials said, in the worst mass shooting slaughter in American history, and law enforcement officials called it an act of terrorism. 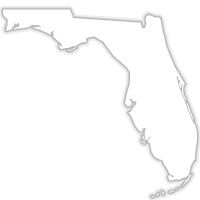 The gunman was Omar Mir Seddique Mateen, 29, an American citizen living in Port St. Lucie, Fla., federal law enforcement officials said. The killer stormed the Pulse nightclub armed with an AR-15-style assault rifle and a handgun at about 2 a.m., while more than 300 people were inside dancing and drinking, said John Mina, the Orlando police chief. After the gunman began mowing down patrons, hundreds of others, some of them bleeding, fled down the darkened streets of the surrounding neighborhood. The gunman holed up inside with dozens of people effectively held hostage, some of them hiding in a restroom frantically calling for help, until about 5 a.m., when a police SWAT team, using an armored vehicle and stun grenades, raided the building and killed him. In that assault, an officer was wounded, his life saved by a Kevlar helmet that deflected a bullet, and at least 30 people were rescued, Chief Mina said. Some survivors escaped under cover of what the police called two “discretionary explosions.”. Ronald Hopper, an assistant agent in charge of the F.B.I.’s Tampa Division, raised the possibility that the killer was an Islamist radical, and law enforcement officials said they were investigating the massacre as a terrorist attack. The F.B.I. set up a hotline for tips. Representative Adam B. Schiff, a California Democrat who is a member of the House Intelligence Committee, issued a statement saying law enforcement officials told him that the gunman had pledged his allegiance to the Islamic State. Federal law enforcement officials said they had found no indication so far that the attacker was linked to any wider organization, though they and the police were investigating several possible terrorism angles, both overseas and in the United States. Court records show that Mr. Mateen was born in New York, and had been married and divorced. Past terrorist attacks, like the killing of 14 people in December in San Bernardino, Calif., were carried out in the name of Islam by people, many of them born and raised in the West, who were “self-radicalized.” They apparently had no direct ties to any organization, but were inspired by groups like the Islamic State and Al Qaeda. Terrorist groups have not claimed responsibility for the Orlando shooting as yet, but a social messaging account linked to the Islamic State gloated about the attack. The Islamic State in particular has encouraged “lone wolf” attacks in the West, a point reinforced recently by a spokesman for the group, Abu Muhammad al-Adnani, in his annual speech just before the holy month of Ramadan. In past years, the Islamic State and Al Qaeda ramped up attacks during Ramadan. “Make it, Allah permitting, a month of hurt on the infidels everywhere,” Mr. Adnani said, according to a translation provided by the SITE Intelligence Group. Noting that some supporters have lamented that they cannot strike at military targets, he took pains to explain why killing civilians in the land of the infidel is not just permitted but encouraged. The toll of the dead and injured far exceeded those of the 2007 shooting at Virginia Tech, where 32 people were killed, and the 2012 shooting at an elementary school in Newtown, Conn., where 26 people were killed. Accounts of what happened from officials and witnesses. Pulse, which calls itself “Orlando’s Latin Hotspot,” was holding its weekly “Upscale Latin Saturdays” party with three D.J.s and a midnight show. Witnesses described a scene of chaos and confusion, and some said it was hard at first to realize that the gunshots were not part of the loud, pulsing dance music. He said a friend of his had been shot three times and taken to a hospital. Ray Rivera, a D.J.at the club, was playing reggae music in the patio area when the shooting started, while Latin music played inside the building. “I heard shots, so I lower the volume of the music to hear better because I wasn’t sure of what I just heard,” Mr. Rivera said. “I thought it was firecrackers, then I realized that someone is shooting at people in the club. Witnesses and police officers carried bleeding people down the streets, sometimes loading them into police vehicles for the drive to hospitals rather than waiting for ambulances. The club is just three blocks down South Orange Avenue from Orlando Regional Medical Center, the region’s primary trauma center, and two other hospitals also took in victims. On its Twitter feed, the Orlando Police Department asked other residents to “stay away from area” and said it was seeking support from state and federal agencies. But hundreds of terrified people gathered at the cordon that the police set up around the area, while others flocked to hospitals, waiting for word on relatives and friends who had been in the club. “A girlfriend of my son called and said, ‘He got shot, he got shot,’ and she was crying,” one woman told CNN outside the medical center. She said she could not find her son, or even get information on where he had been taken. President Obama was briefed on the attack by Lisa Monaco, assistant to the president for homeland security and counterterrorism, the White House said, and asked to receive regular updates on the investigation. Phone camera videos showed police cars, ambulances and other emergency vehicles outside the club on South Orange Avenue in downtown Orlando. Streets around the club were shut down for several blocks. Dozens of officers, paramedics and firefighters from the Orlando police, the Orange County Sheriff’s Office, the F.B.I. and three fire departments were called to the scene. In the hours after the shooting, local television stations broadcast camera phone videos that captured the chaos at and near Pulse. One of the videos clearly captured the rescue attempt. Shots could be heard as men and women ran from the nightclub. 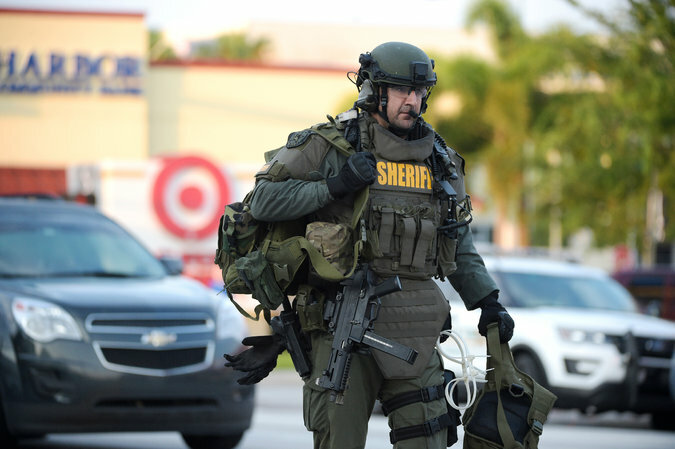 Orlando Regional Medical Center was placed on lockdown after receiving the first of the victims. “Only essential workers are being allowed access into the building,” the hospital said in a statement. “Out of an abundance of caution, Arnold Palmer Hospital and Winnie Palmer Hospital have also been placed on lockdown,” the statement added. The Gay Lesbian, Bisexual, Transgender Community Center of Central Florida said it was offering grief counseling to victims and survivors. Officials at Orlando Regional Medical Center asked members of the families of victims and missing people to gather at the north entrance, where they would be escorted inside. The slaughter at Pulse occurred a day after the singer Christina Grimmie, a star of YouTube and the reality TV show “The Voice,” was shot down after a concert in Orlando. The police said she had been killed by a St. Petersburg, Fla., man who drove to Orlando with the specific intention to kill Ms. Grimmie. The man, Kevin James Loibl, killed himself moments later. Chief Mina said Mr. Loibl had traveled to Orlando with two handguns, several loaded magazines and a hunting knife. Police officials were examining his telephone and computer to try to determine a motive. Lizette Alvarez reported from Orlando, and Steve Kenny and Richard Pérez-Peña from New York. Wendy Thompson and Les Neuhaus contributed reporting from Orlando; Eric Lichtblau and Eric Schmitt from Washington; and Richard A. Oppel Jr., Rick Rojas and Daniel Victor from New York.